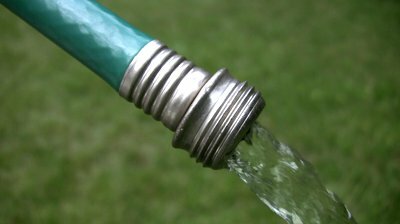 You can find North Cowichan’s water use restrictions here, with answers to frequently asked questions. What do you think about water restrictions? We revisit these annually so if you see ways of improving them, please shout.